The 2-Day TapRooT® Root Cause Analysis Training in San Antonio will exponentially expand your professional knowledge. In two days, you will learn the TapRooT® Essentials to find and fix the root causes of incidents, accidents, quality problems, precursors, operational errors, hospital sentinel events, and other types of problems. Essential Techniques include SnapCharT®, Root Cause Tree®, & Corrective Action Helper®. A TapRooT® course is a career booster and can be a professional game changer for you. You’ll be amazed at how much you learn that you can immediately apply. While in San Antonio, you will want to check out the city. To route you on the road to San Antonio, we’ve included highlights below of this enchanting city in Texas. Be sure to discover even more gems to explore on our San Antonio Pinterest board. Boat down the San Antonio River for the best way to delve into the heart of this city. Meander along the 2.5-mile-long San Antonio River Walk. Pick what you want to explore among the mix of shops, bars, and more. 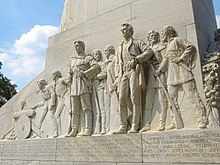 The Alamo: This must-see piece of American history was originally known as Mision San Antonio de Valero and represents a pivotal event in the Texas Revolution. 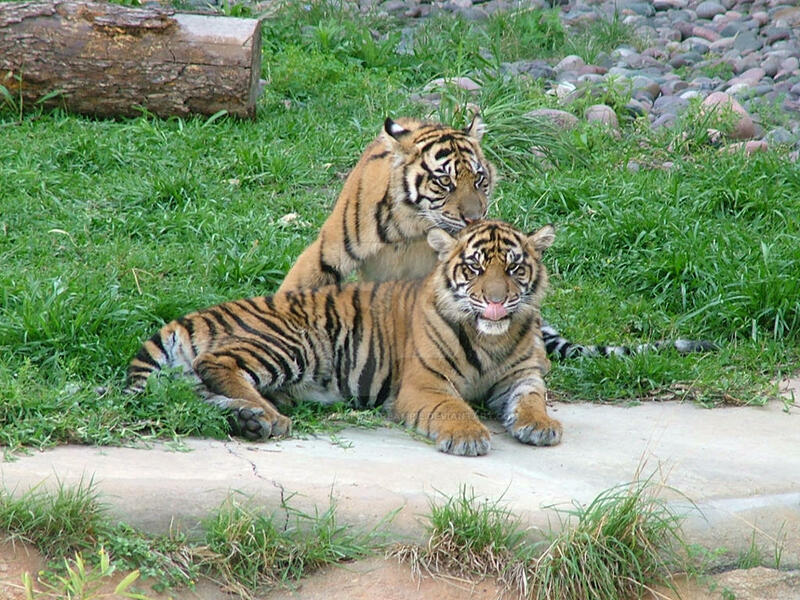 The San Antonio Zoo: In Brackenridge Park, this 35-acre zoo has a collection of over 3,500 animals representing 750 species. Destination: Southtown. Head to South Alamo Street to discover where the locals go for cool arts experiences, robust bars and restaurants, quirky shops, and great coffee. 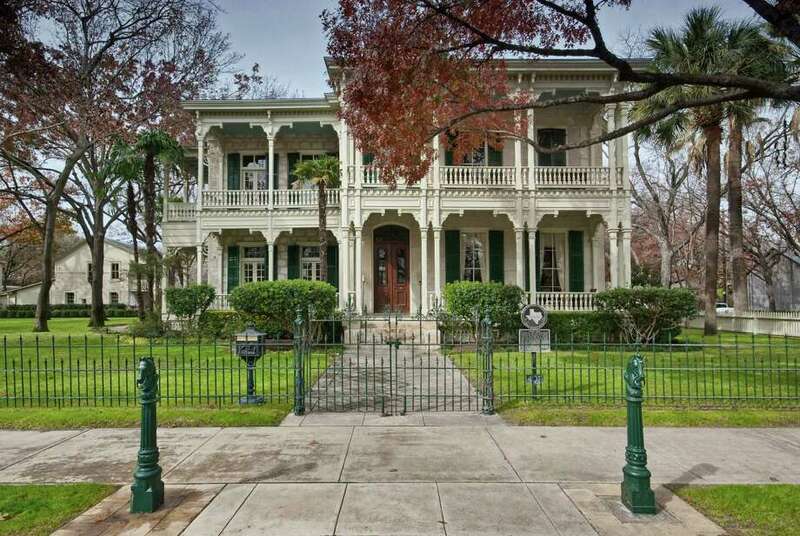 Get a glimpse of the King William district’s historic homes and terrific views of the River Walk and its residential neighborhoods. Southtown shops and galleries are a unique scene. Keep going until you’ve arrived at the Blue Star Arts Complex and mix with the arts and crafts, the museum, and the brewpub. There are also bikes for rent here. Southtown is long on food, too. Here, you can find European cuisine at La Frite, Latin fare at Azuca, and fancier eateries, like Monterey or farm-to-fork Feast. If it’s simply Tex-Mex you’re craving, head to Tito’s! Bella on the River: On the River Walk, this locally owned restaurant features Southern European fare with a Mediterranean flare. Try the pan-seared scallops or the antipasto. Live jazz is played most nights here. Nightlife: Try neighborhood favorites The Friendly Spot and La Tuna, fun for relaxing with brews and tunes. Check out the Alamo Eats Food Truck Bar for more of a food focus. If you’re after margaritas, go to Rosario’s. Tuck into appetizers, a mojito, and the hip bar vibe at Restaurant Bliss. Register here for our San Antonio 2-Day TapRooT® Root Cause Analysis Training course. TapRooT® is global to meet your needs. If you need other times or locations, please see our full selection of courses. If you would like for us to teach a course at your workplace, please reach out to discuss what we can do for you, or call us at 865.539.2139.